August 10, 2011 (Syracuse, NY) – Le Moyne College announced the results of an early-childhood literacy development research study at a press conference on August 4, 2011. The study involved more than 700 families enrolled in the Onondaga County chapter of Dolly Parton’s Imagination Library (DPIL.) The study showed positive results from distributing free books in low literacy neighborhoods on Syracuse’s North Side neighborhood. Imagination Library encourages parents to read more frequently to their young children. The program mails a free book each month to preschool-aged children who live within the 13203 and 13208 zip codes, which cover the neighborhoods around Franklin and Dr. Weeks elementary schools. The book-of-the-month program is sponsored by the Literacy Coalition of Onondaga County. After parents enroll their children, Imagination Library provides new, age-appropriate books free of charge to children from birth until they turn 5 and enter kindergarten. The study found that the percentage of parents who read every day to their children under age 5 doubled after receiving free children books for more than four months through Imagination Library. The program has distributed more than 10,854 books since August 2011 to 1,097 children under the age of 5 who live in the 13203 and 13208 zip codes. 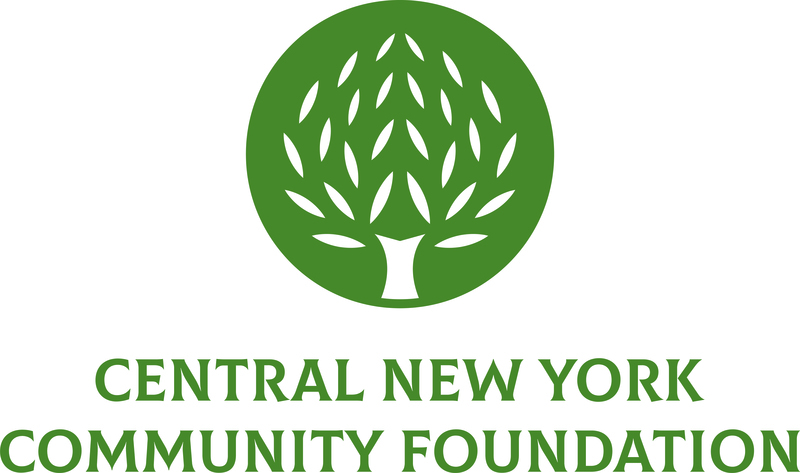 Along with other political, business, and community leaders, the Community Foundation is a managing partner of the Literacy Coalition of Onondaga County. The Literacy Coalition has been working tirelessly toward their goal of 100% literacy through 100% community engagement in Onondaga County. To view the Le Moyne press conference visit: http://www.9wsyr.com/news/local/story/More-parents-reading-to-their-kids/MCwPYPKY20SPNrUHf1p0Pw.cspx. Go to www.onliteracy.org for more information and to support our community’s vision of 100% literacy through 100% community engagement.